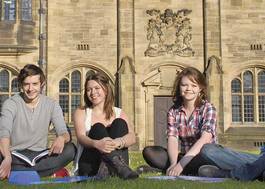 Study Law (Scots) with Spanish at University of Dundee - Which? 32 points overall with 6, 5, 5 at Higher Level to include English Mathematics or a Science subject at subsidiary Level grade 5 is recommended A combination of IB Certificate plus other qualifications, such as A-Levels, Advanced Placement Tests or the International Baccalaureate Career-related Programme (IBCP), will also be considered. Dundee is a truly unique law school. We offer a modern, forward looking approach to learning and a rigorous preparation for the professional world, whether in the legal sphere or elsewhere. 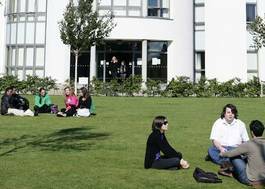 Dundee was the first law school in the UK to offer two fully qualifying law degrees for the legal profession either in Scotland or in England and Wales, and Northern Ireland. 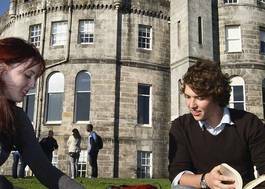 We also offer a dual qualifying degree in both Scots and English Law. 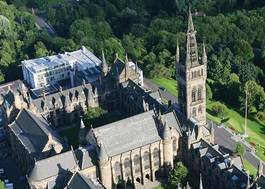 This degree is not simply a conventional law degree with an optional language element but one which incorporates the progressive study of law and language in each year of study.